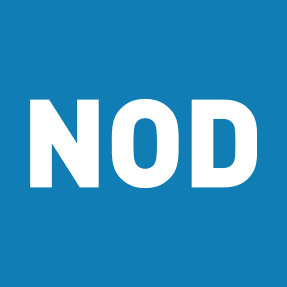 Take an exclusive look at the 2019 Disability Employment Tracker™, NOD’s free and confidential benchmarking survey, on January 24th from 1:00 – 1:30 PM ET. Plus, find out how to become a 2019 NOD Leading Disability Employer™ and qualify for the DiversityInc Top 50 Companies for Diversity. Register today: This webinar is free and open to the public.